Case Study Preview: MSAE earns 42x ROI using Feathr for the first time! Feathr might be known for growing some of the biggest events in the world, but the success still comes rolling in when we scale it back, too. Read on for insight on how Feathr performs for a small association with a small event and BIG ambition. 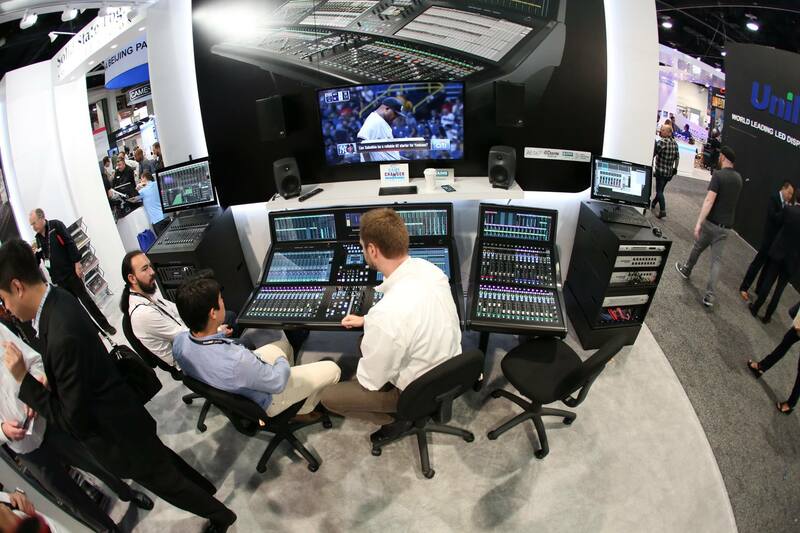 The National Association of Broadcasters has a big show full of the latest broadcasting gadgets...it's a dream for gearheads, techies, and anyone who wants to learn more about broadcasting. Like any successful show, NAB's goal is to continue being successful. And that means growth. Good thing NAB has Feathr. Let's check out how they used Feathr to keep building their exciting show. Case Study Preview - National Confectioners Association's 2018 Sweets & Snacks Expo earns 30x ROI using Feathr! Having proven that Feathr's platform worked wonders to grow its show in 2017, National Confectioners Association set out to smash its impressive record for 2018's show. Continue reading to find out how they did. Show me a successful company and I'll show you a company that loves to brag about what their customers accomplish. Feathr may be a little eccentric sometimes, but we're no different in that regard. Helping our customers succeed is what we live for. 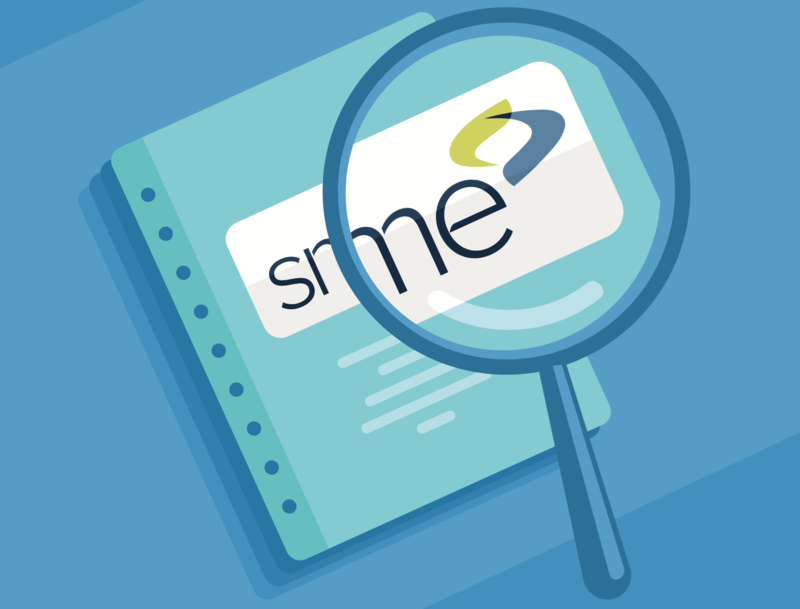 SME's success using Feathr is now available as a free downloadable case study. 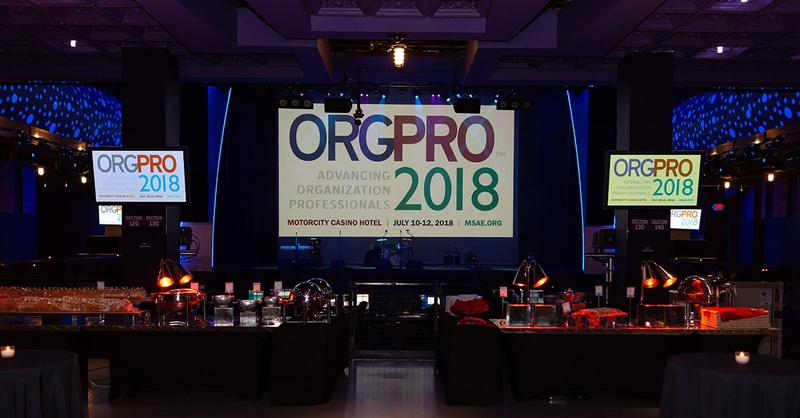 SME, formerly known as the Society of Manufacturing Engineers, puts on a lot of great events. 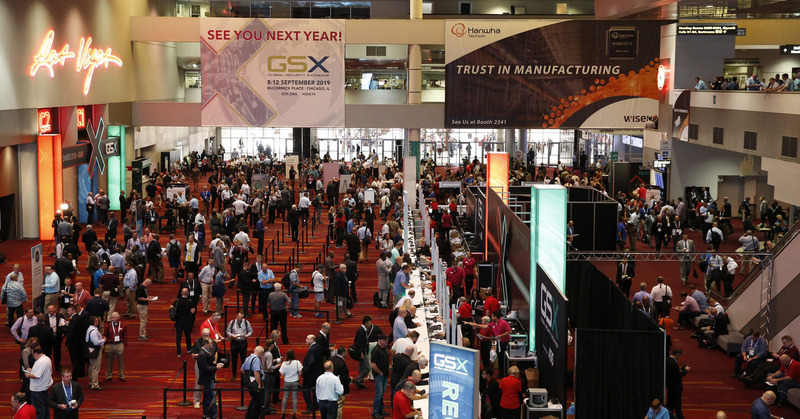 The manufacturing industry is bustling and SME’s trade shows are always packed with the latest in manufacturing technology. But SME did not have the latest in digital audience reach. Understanding that they could do more with data, SME’s Amanda and Patti looked to Feathr to meet the goals they had for their 2017 events. For their big EASTEC show, Amanda and Patti needed to expand their audience to people who had never been in contact with SME or attended EASTEC. Using Feathr, they got what they aimed for. And much more.